Transporting show cars and racing prototypes would be a much riskier business if not for the woven-fabric strapping bands from Colin McLemore, known throughout the industry as Mac, a product-savvy entrepreneur who’s earned the respect of industry pros at every level. 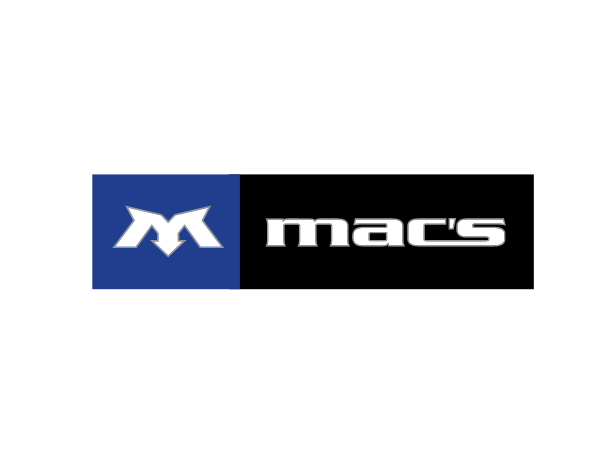 McLean Design's total brand redesign helps establish Mac’s as more than just tie-downs. Secure transport remains their top priority, but new horizons have been secured.